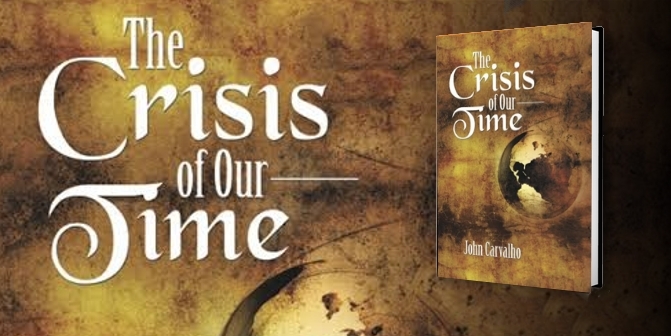 HOLIDAY SPECIAL OFFER: Buy “The Crisis Of Our Time” And Get “Dawn Of Momentum” Album For FREE!!! 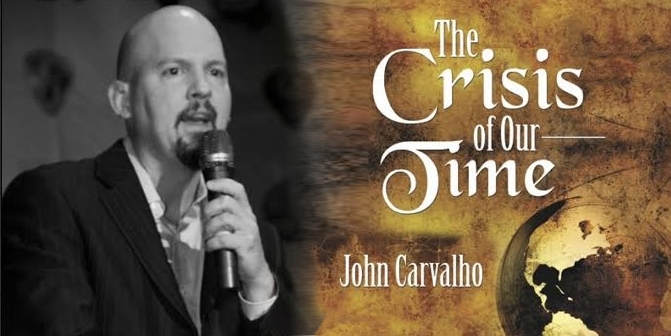 1) Buy John Carvalho’s “The Crisis Of Our Time” (ISBN: 9781496926173) at Amazon.com, Barnes & Noble, Kobo, or any bookstore website you like. Take advantage of this special deal now until December 2nd to acquire these two acclaimed artistic works.